Running a store isn’t easy, but it should be simple. Vista PCS lives under the UM Wireless umbrella with Marceco, a Boost Mobile Direct Distribution Partner, and Universal Wireless, a Sprint dealer. Together, these companies have a combined 40 years of experience selling prepaid product and running wireless stores. Merging in 2016 to form UM Wireless created one of Sprint’s largest partners. From there, it was a no-brainer to use our prepaid knowledge and our experience with running successful stores to create a NEW prepaid dealer: Vista PCS! Are you ready for the next generation? Are you looking to start your own business, but aren’t sure where to start? Do you already own a Boost location and want to grow, or just want to benefit from the support of a company that already knows the ins and outs of the business? 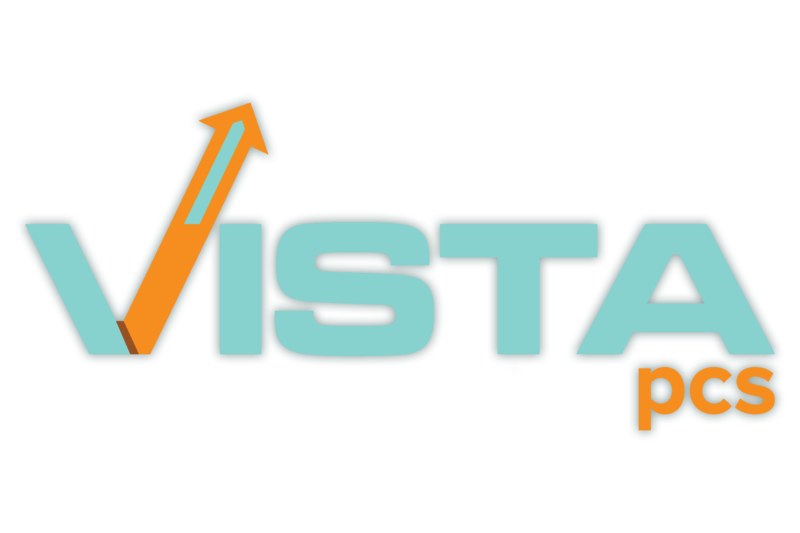 Vista PCS wants to make it all happen for you by making you an operating partner! Vista PCS lives under the UM Wireless umbrella with Marceco, a Boost Mobile Direct Distribution Partner, and Universal Wireless, a Sprint dealer.